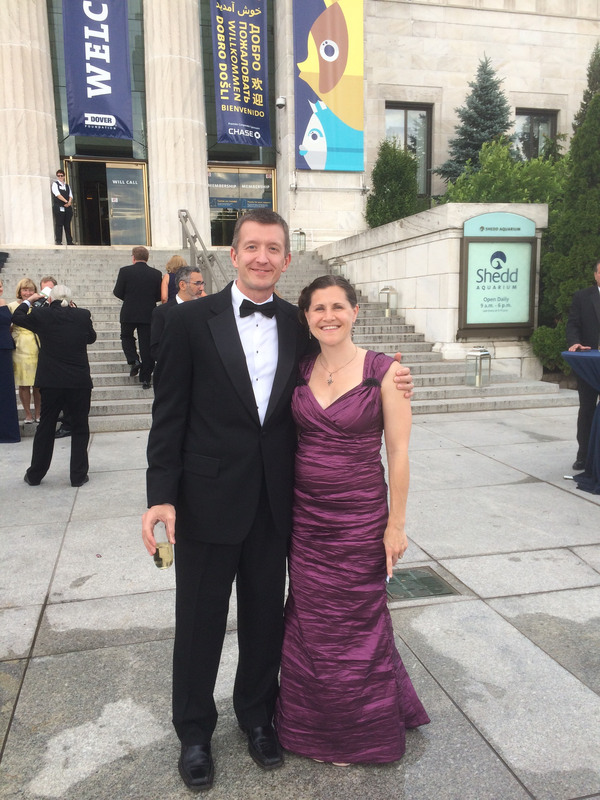 K&H Senior Associate, Kathleen Strnad R.A., LEED AP, attended the Shedd Aquarium “Voyages’ Gala this past Saturday. The Board of Trustees, co-chaired by Anna and Bob Livingston, welcomed guests to its spectacular Gala to benefit the Aquarium in support its commitment to protecting animals and their habitats around the world. A wonderful evening in Shedd’s one-of-a-kind setting.